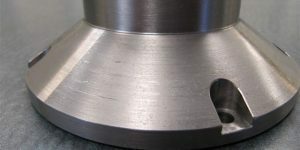 Magnetic driver for shoe centerless grinding transfers the magnetism from the chuck to the workpiece allowing for maximum access to the bearing. 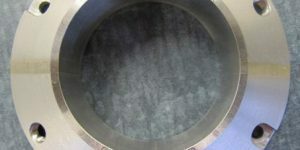 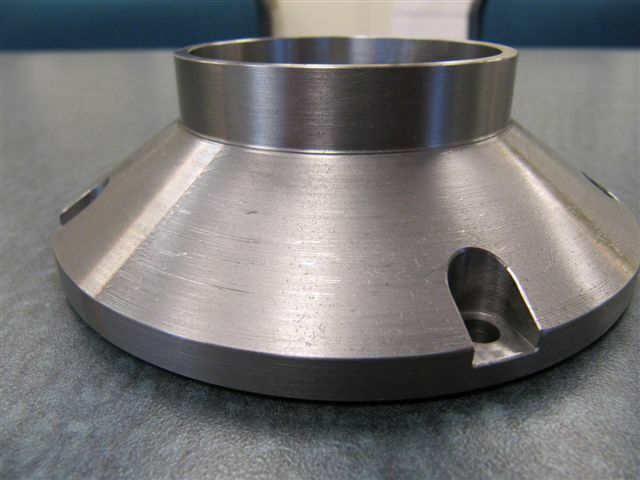 Carbide inserts increase wear resistance of working face. 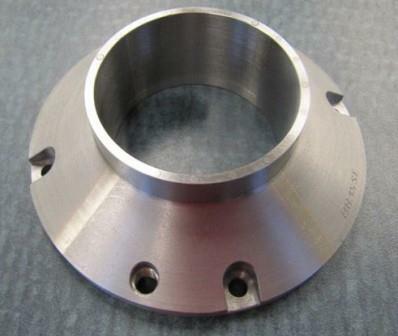 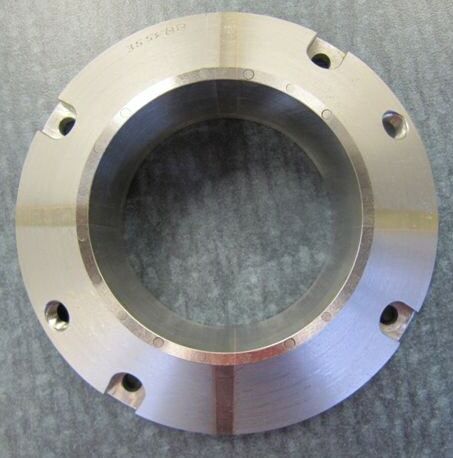 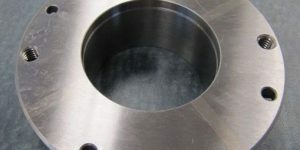 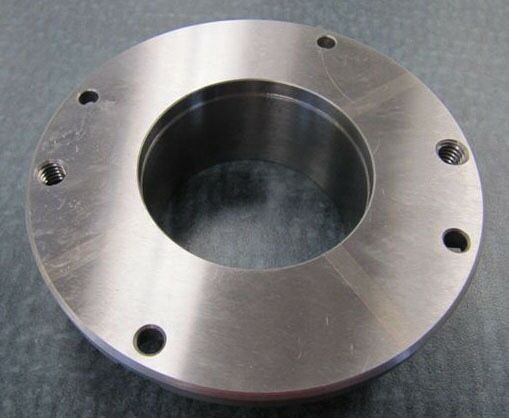 Fully profiled to customer specifications and ground parallel to .000050″.